3D Mouse Wallpaper is almost impossible to distinguish whether it is Photograph or Digitally created. Modeling done on Rhino3D and rendered using 3DS Max. This is one of the best rendering I have seen on deviantArt. One ignorant member posted in artist’s gallery, “I think this mouse is a photo”. Really, it is almost impossible to understand by an average people, that it is actually digitally rendered. 3D Mouse Wallpaper is created by rafawbraga using Cinema 4d. 1440Ã—900 pixels ; resize if needed. It is a JPG download, the file is very light, only 147 KB in size. This Article Has Been Shared 932 Times! Steampunk wallpaper is rich and fantastic, and really captures the essence of the theme. A pack of 14 smooth, matte finish wallpapers. Perfect for breathing a new life on your desktop! Can be used for Windows 7 PC or Mac. Wild Smilies Wallpaper is an excellent quality digitally rendered 3D wallpaper of funny 3D smilies. You can buy Mugs, coasters, mousepads, puzzles, photo prints, etc from the artist too. Pixel Dance Wallpaper Set is an excellent quality digitally rendered HDTV and Widescreen wallpaper set of abstract Blue Tiles. Minimalist Nature Wallpapers Pack is an excellent quality photo wallpaper pack of different nature based high resolution photo shots. 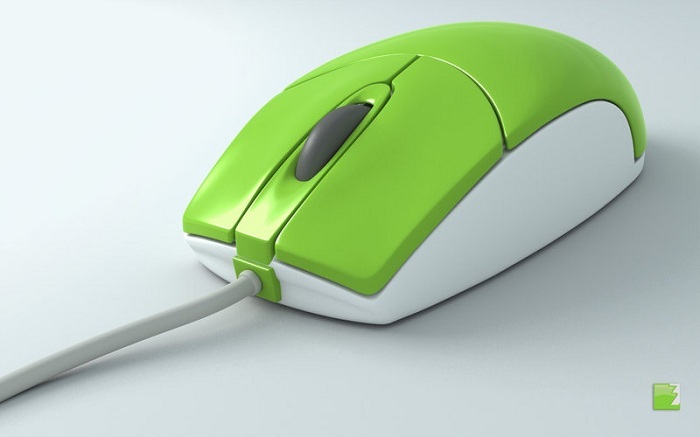 Cite this article as: Abhishek Ghosh, "3D Mouse Wallpaper-Amazing Details, Rendered by 3DS Max," in The Customize Windows, August 31, 2011, April 26, 2019, https://thecustomizewindows.com/2011/08/3d-mouse-wallpaper-amazing-details-rendered-by-3ds-max/.